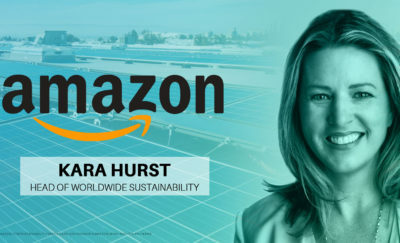 Companies across the globe are demonstrating they can show environmental and social responsibility without government regulatory “encouragement.” To at least 348,000 bold leaders, creating a sustainable future makes good business sense. Stella Artois is one of the 348,000 forward thinking leaders supporting Sustainable Brands, a collaboration of bold innovators committed to environmentally and socially responsible business practices. 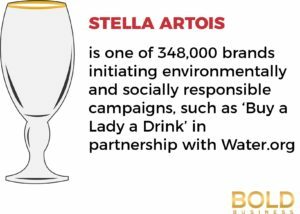 In 2015, Stella Artois initiated the Buy a Lady a Drink campaign in partnership with Water.org to raise awareness of the global water crisis. 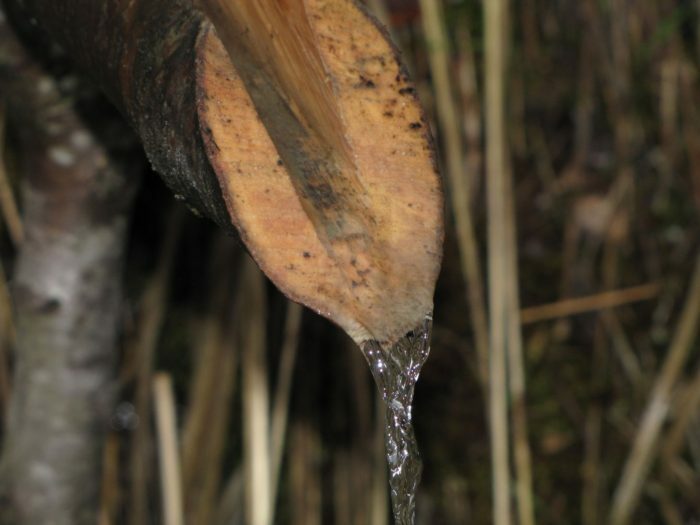 This year, the company is amping up their commitment to having a bold impact by announcing the goal of providing 3.5 million people with sustainable access to clean water by 2020. By exercising brand power, a documentary from Stella Artois and Nat Geo shines light on the Global Water Crisis. Sustainable Brands is the collaborative effort of bold business leaders across the world committed to conducting business in a way to assure “a sustainably abundant future” for all. Since 2006, the organization has fostered innovation for sustainability through live and online events, learning groups, an online resource library, and access to member solutions providers. Change drivers from the world over will attend this year’s annual conference, Redefining the Good Life, May 22 – 25 in Detroit, Michigan.